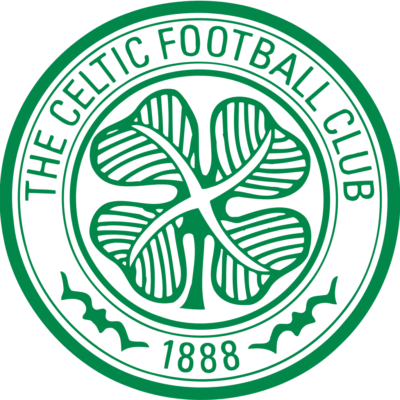 In arguably the best performance in Scotland so far this season, United played magnificently from start to finish and the slick, quick football of the Tannadice side had Celtic's defence in trouble from the kick off. Following on from the 1-1 draw at Tannadice last week, United used the wet, greasy conditions in Glasgow to their advantage with their quick passing and fine movement. Graeme Payne was brought in for Ian Gibson, and the midfielder was involved early on. In just 4 minutes Eamonn Bannon passed to Payne on the left and his cross was whipped past Pat Bonner by Willie Pettigrew. Celtic rallied for a spell and before half time ex-United man Tom McAdam went close with a header and Hamish McAlpine blocked a Frank McGarvey shot on the line with his foot. Nine minutes after the interval United went two up and killed the tie when Bannon's low cross was brilliantly flicked into the net by Paul Sturrock. 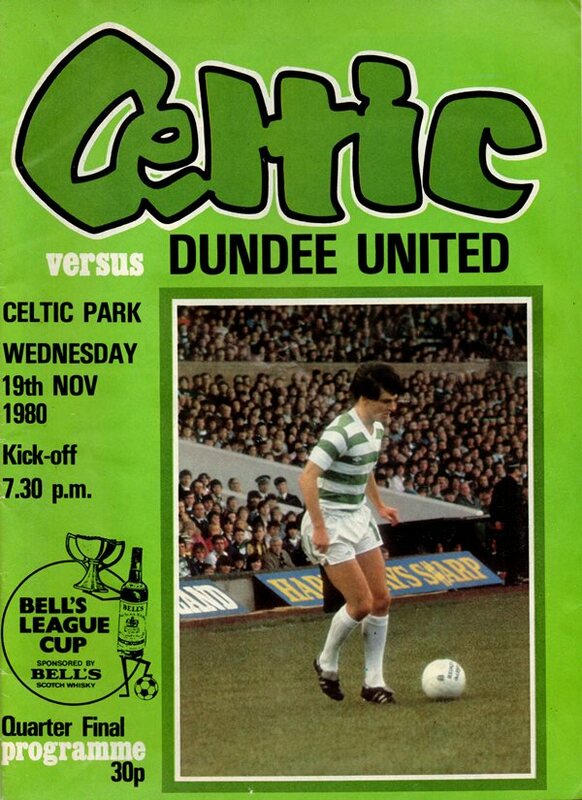 Celtic now fell to pieces and seconds later Graeme Payne hit the bar with a header and in 80 minutes Davie Dodds headed in a perfectly flighted cross from the irrepressible Sturrock. 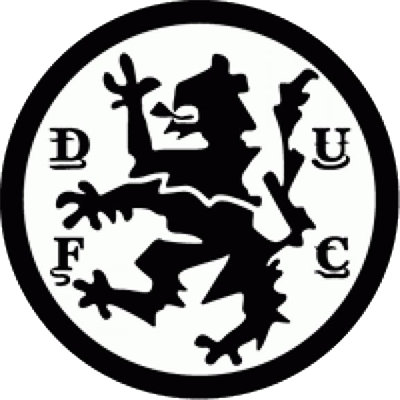 United won 4-1 on aggregate, and went through to their second consecutive League Cup Final, where they will face neighbours Dundee in what promises to be the most important Dundee derby to date.